I'm always a little hesitant to absorb the technical details so generously shared in books like these, as recently I've relied on the limited capabilities of my little digital camera and self-published my own wildlife book. 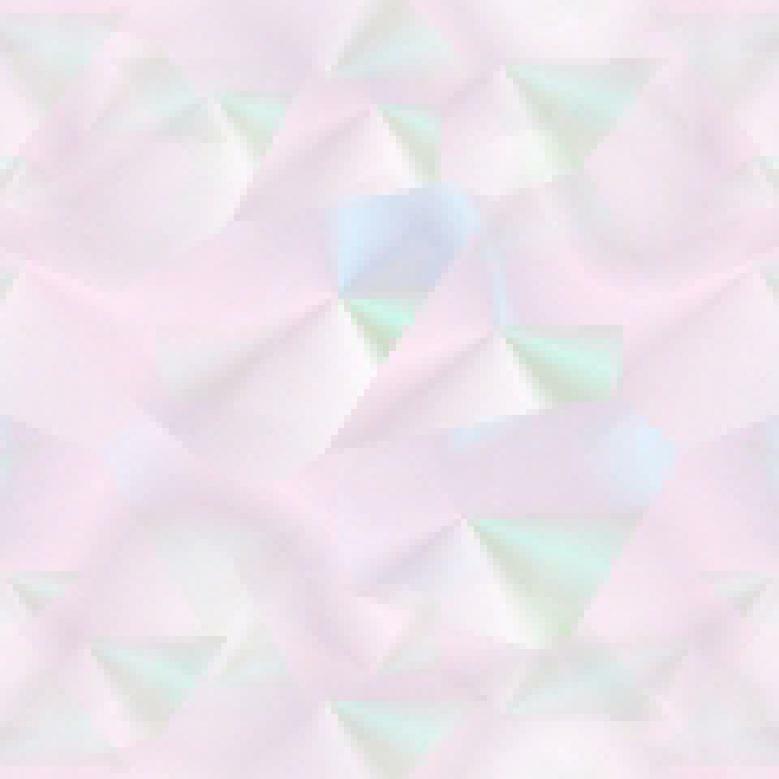 I don't have Photoshop and the thought of learning about histograms, exposures, resampling images or interpolation, in truth, frightens me. For years I used SLR cameras but was never ever that technically involved, which is why I'm the amateur and others are not. However, this book offers incredible information about f-stops, film speed, lenses, etc., which will benefit anyone wishing to elevate their photography/camera skills to new levels. Not only do Steve and Ann Toon talk about how they got shots, they impart valuable experience most people haven't a hope in Hades of acquiring in their normal lives. Their photos are magnificent and very appealing - their reward for paying attention to all of the technicalities of their craft. 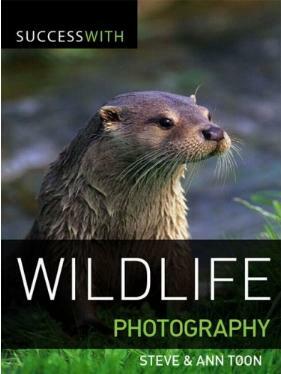 This book is all about talking wildlife photos but you can apply much of what they recommend to everyday photography. Many of these wonderful photos were taken in my native South Africa, and brought back many memories. The Toons emphasize that you really do not need the latest and greatest of camera equipment, which is great news for pauper photographers like me. What I can never understand is how one remembers or has time while shooting to check on the f-stop and/or ISO and to record it such as the Toons have done in this book, making each picture a learning experience as well as pure enjoyment. Visit the Toon's fabulous website. Conclusion - Even if you're not into digital photography but love animals, you'll appreciate this book immensely.